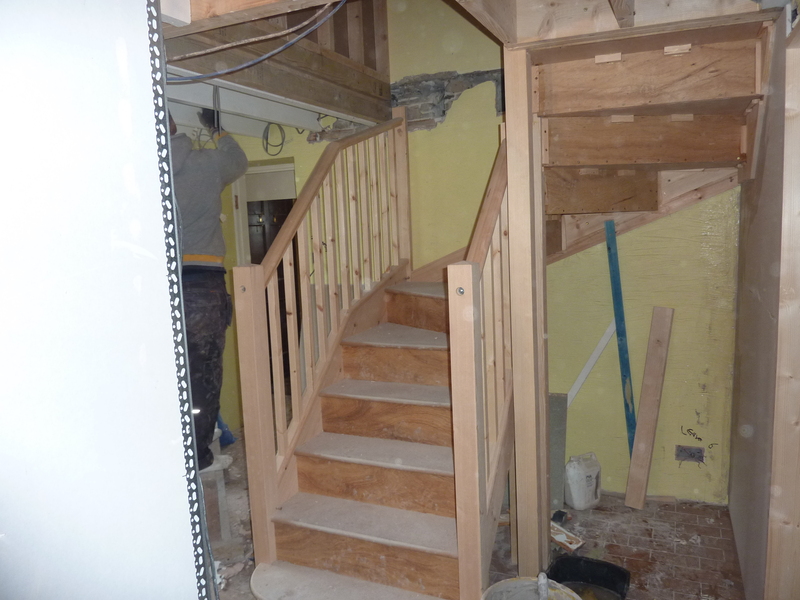 A Project based around the renovation of both the upstairs and ground floors, with the clients moving out whilst we carried out the work. 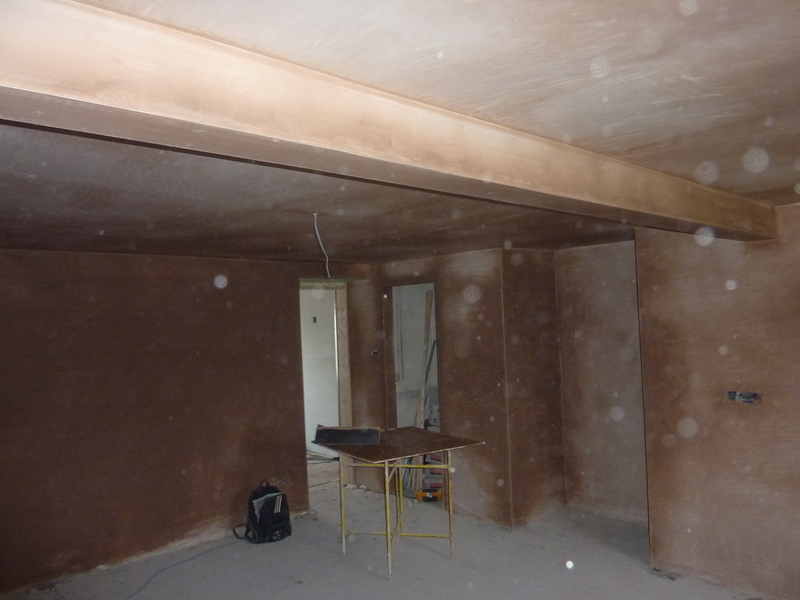 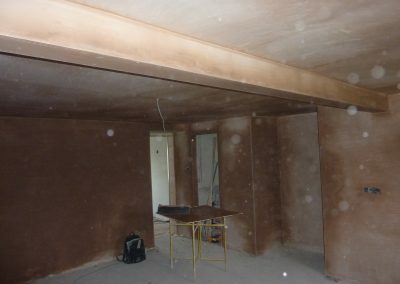 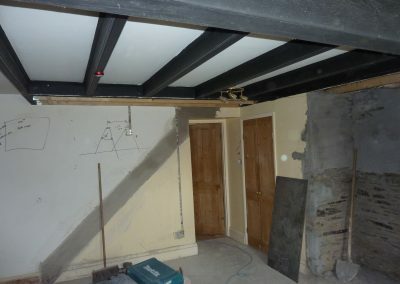 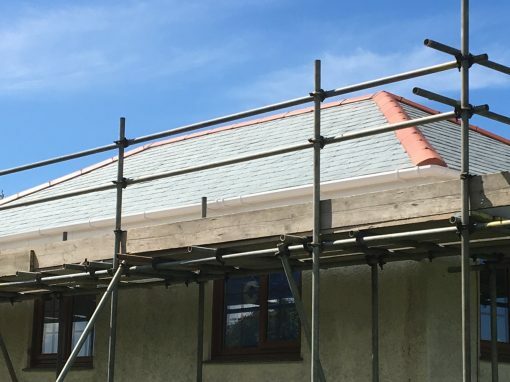 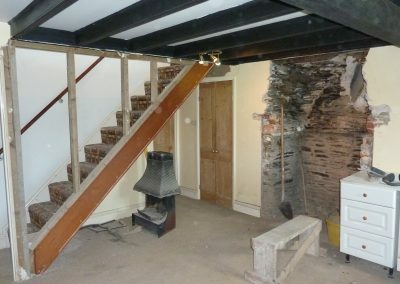 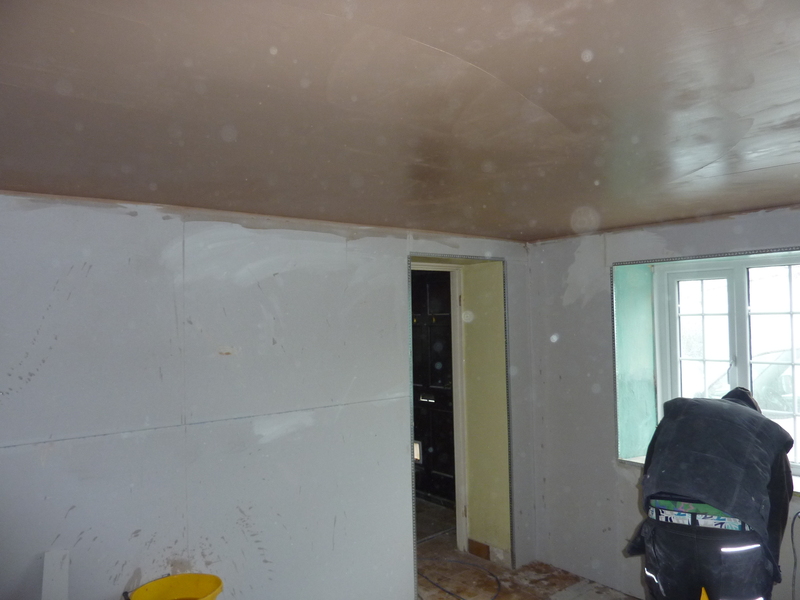 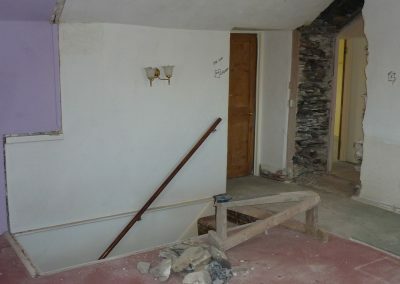 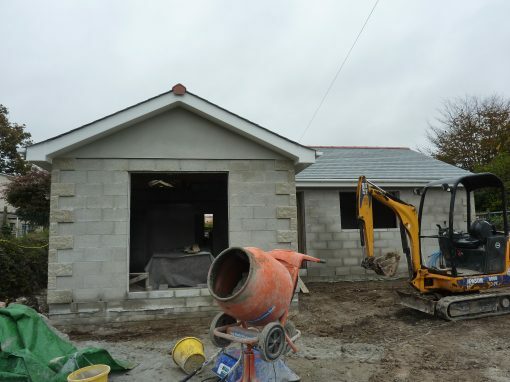 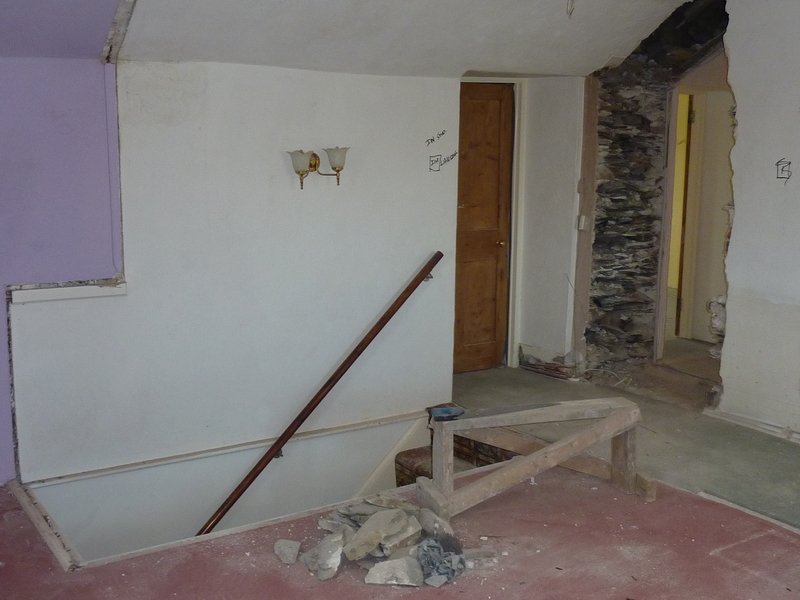 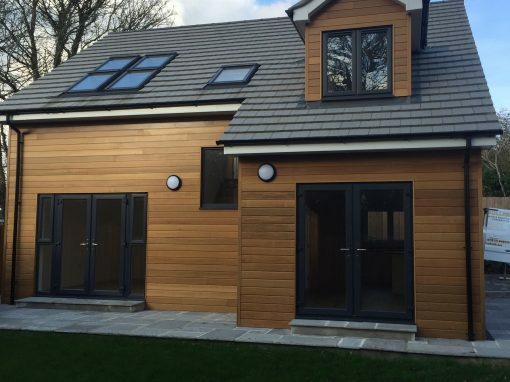 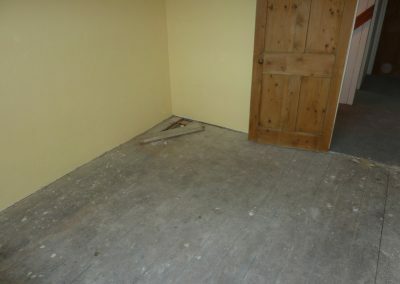 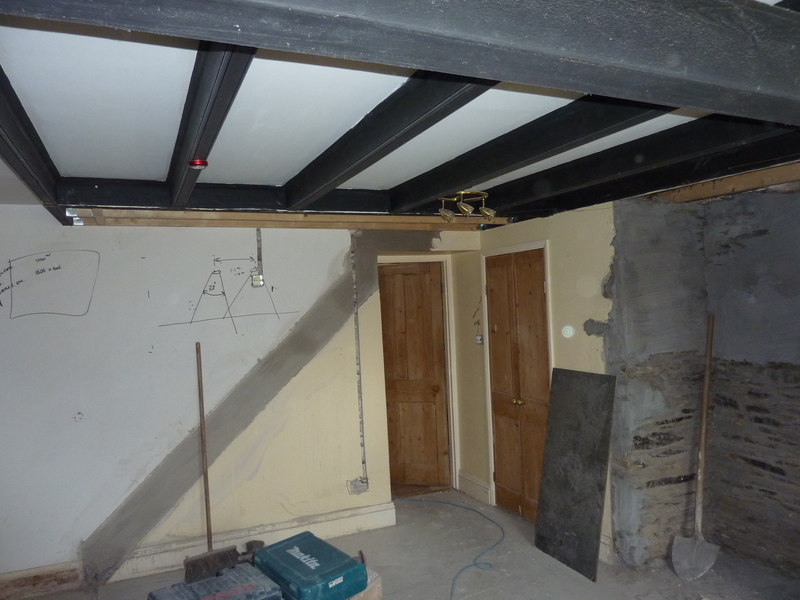 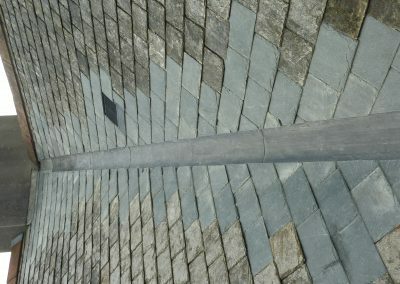 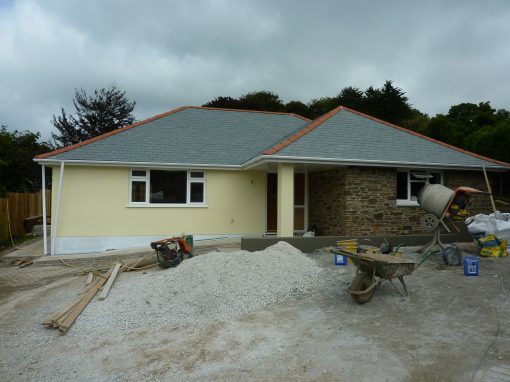 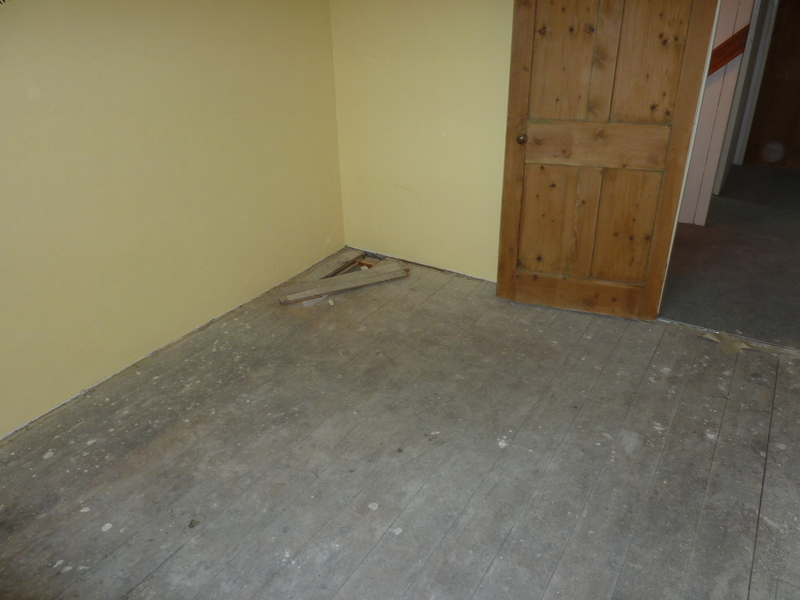 All the walls were stripped of plaster and damp proof by the team, resulting in a complete re-render. 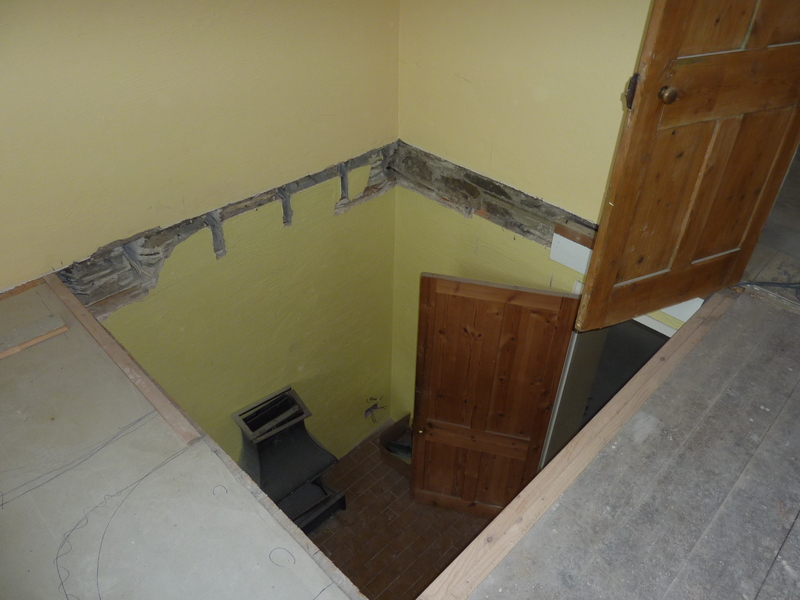 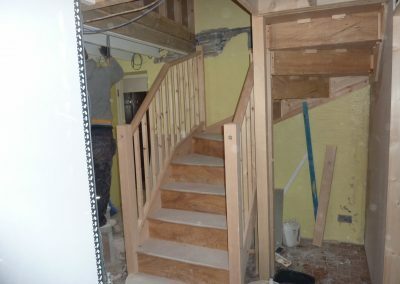 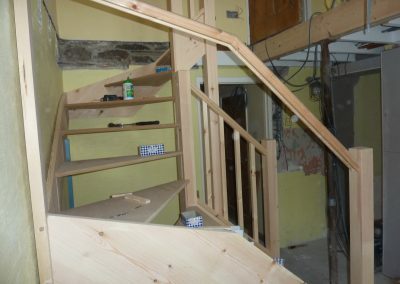 We cut the floor out providing us enough room to provide new stairs. 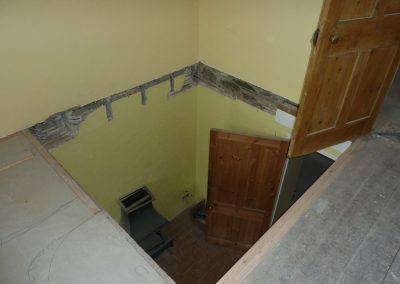 Due to the previously installed kitchen being old, we removed and replaced the property with a top of the range Howdens Kitchen. 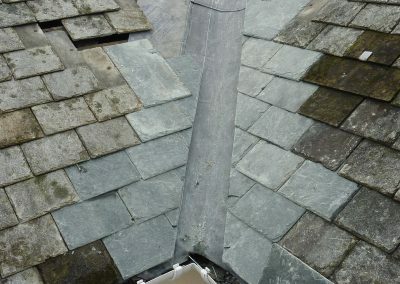 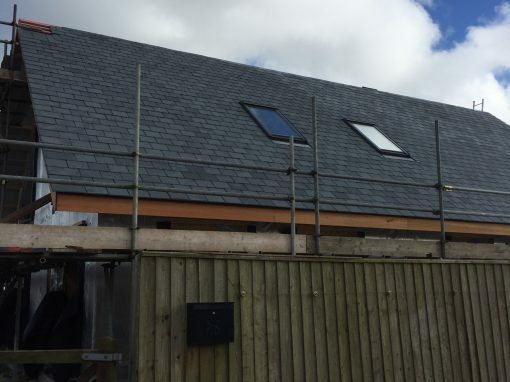 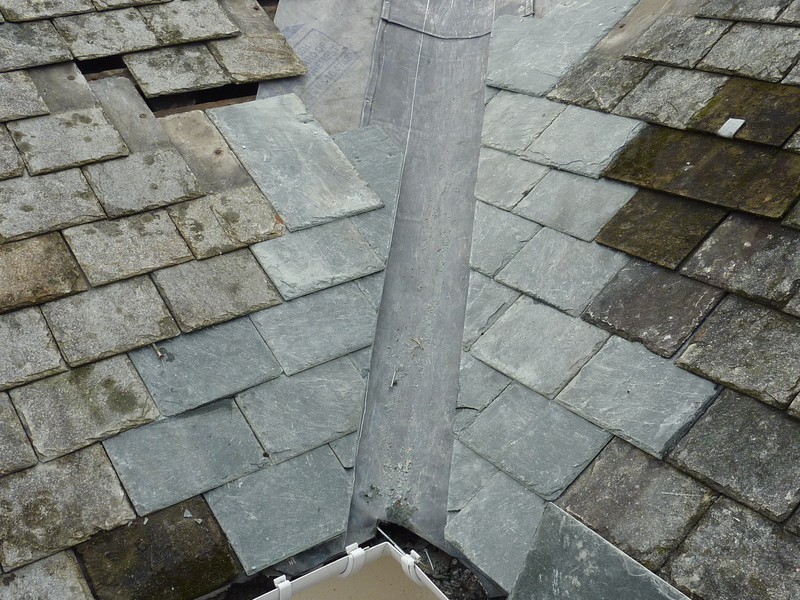 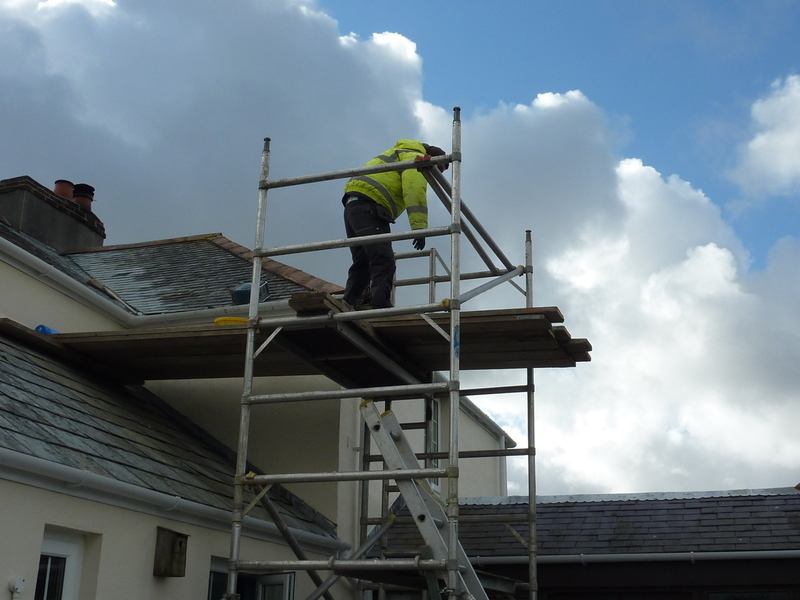 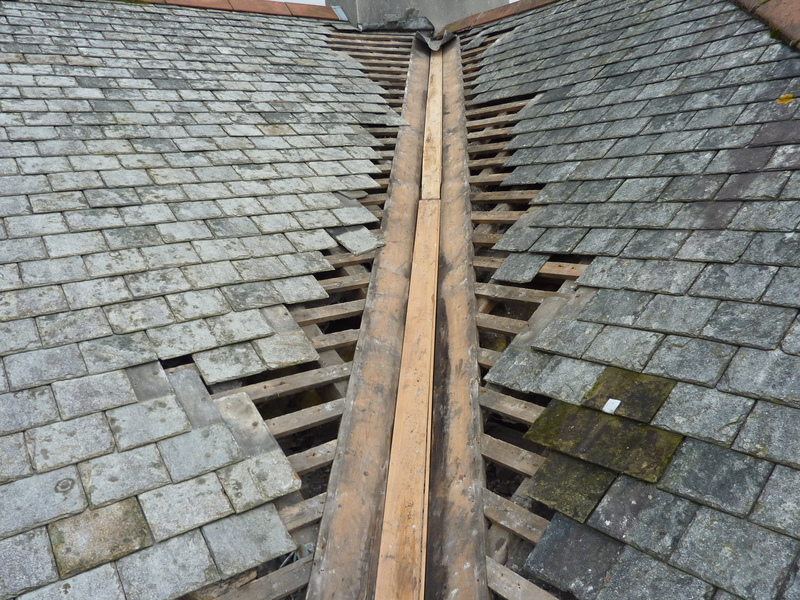 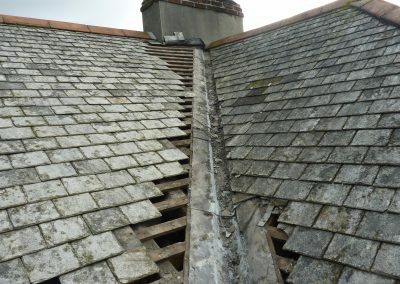 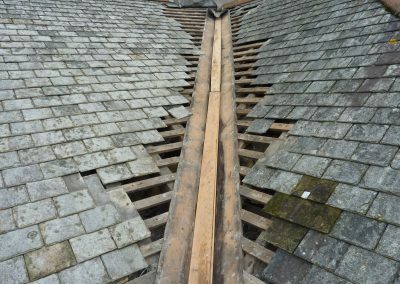 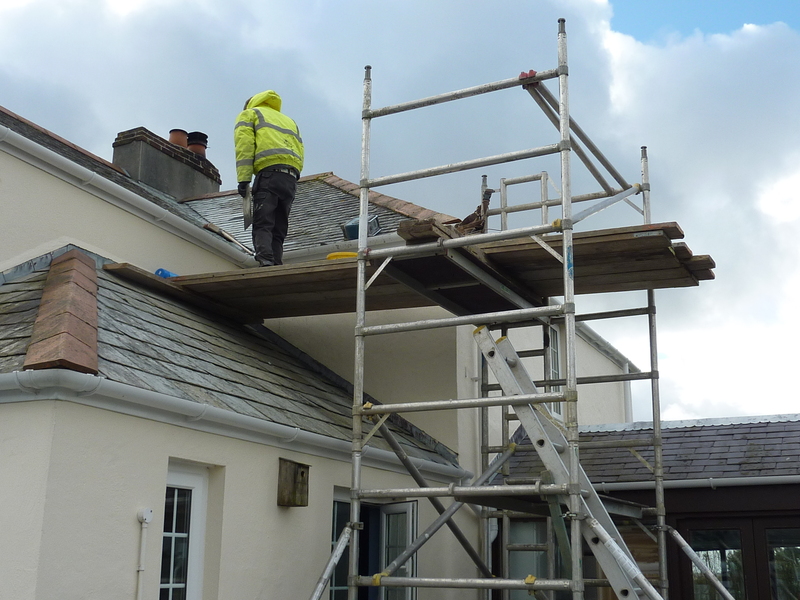 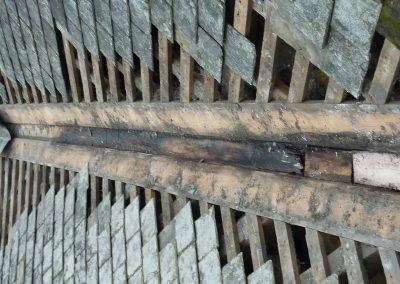 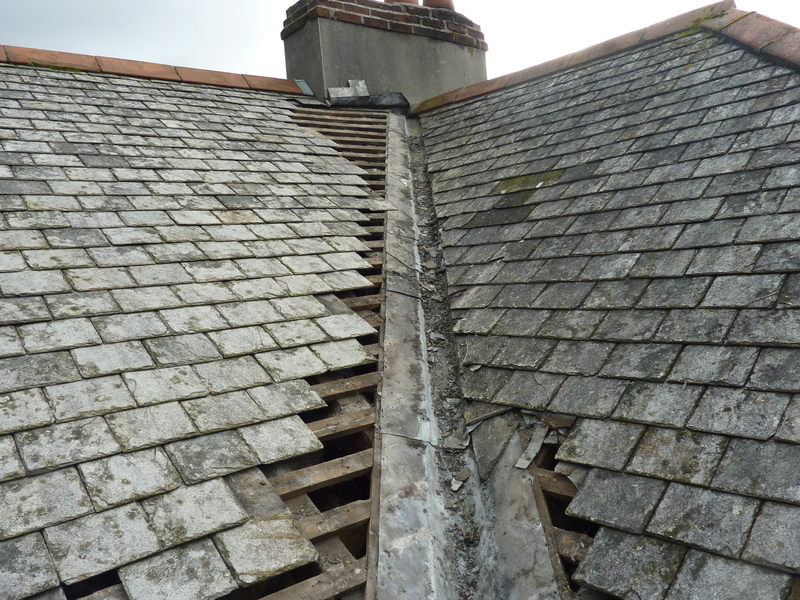 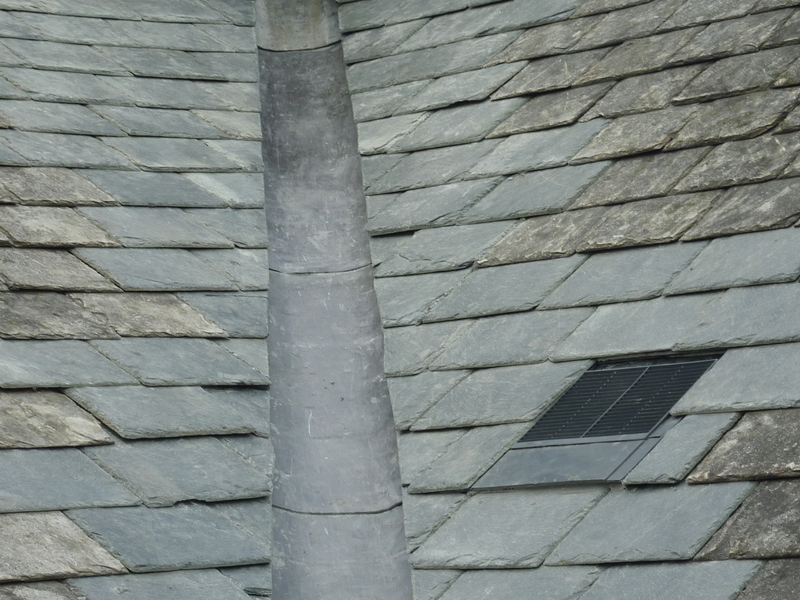 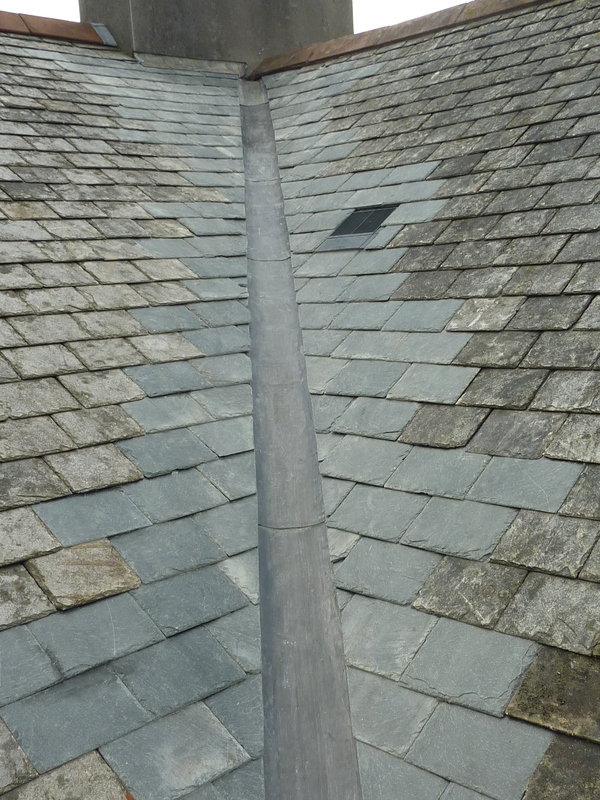 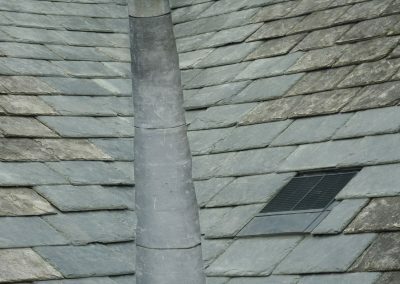 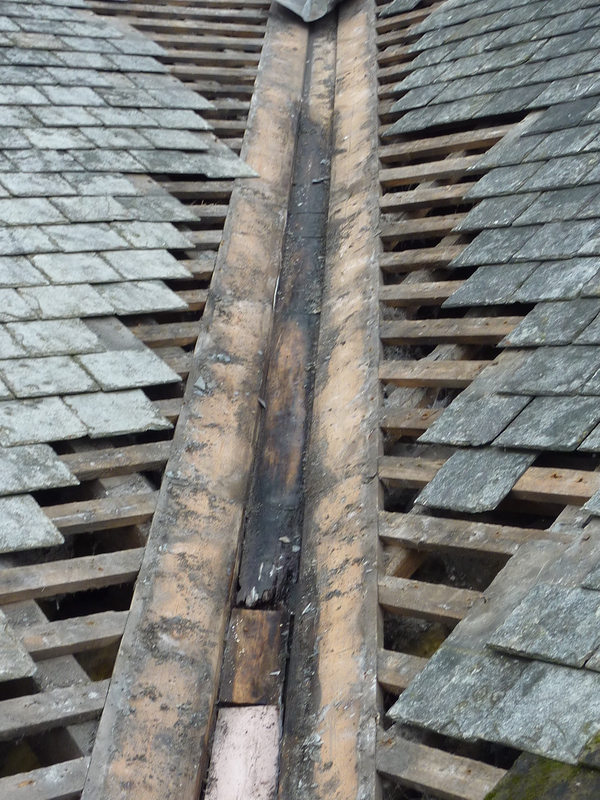 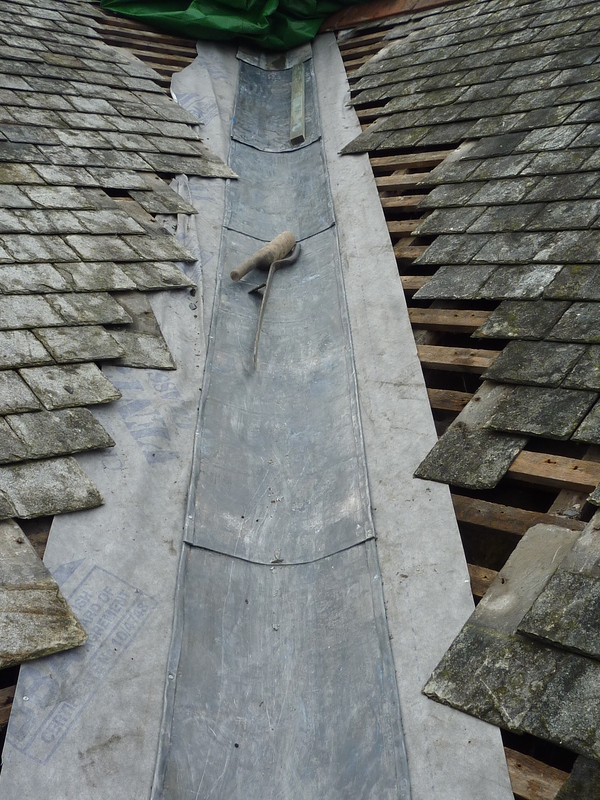 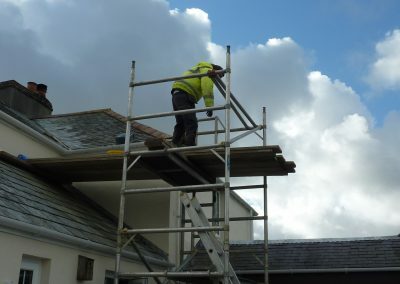 Further along in the project, an issue with the roof was discovered within the lead valley resultant of a long term leak occurring over multiple years. 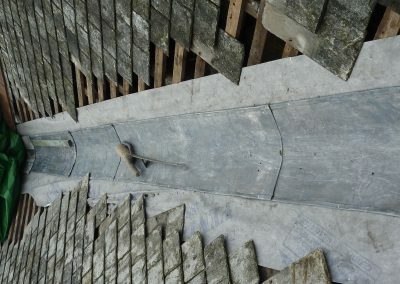 The lead was stripped and replaced accordingly.